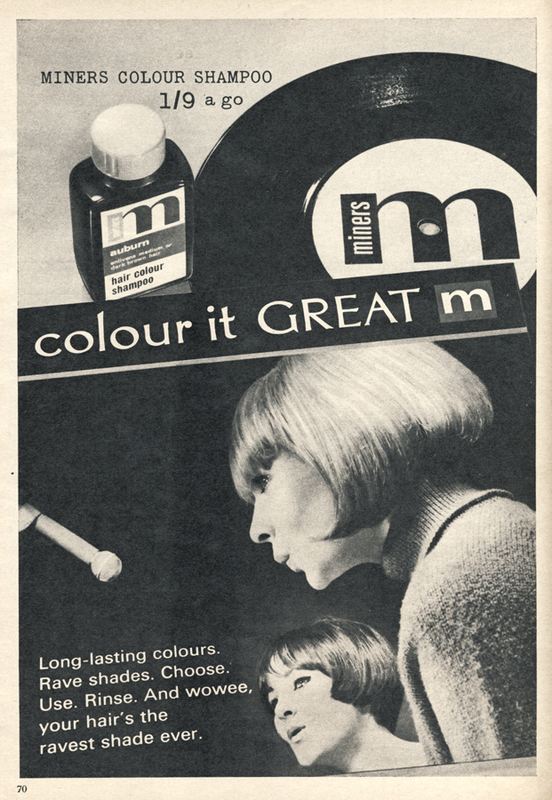 Scanned by Miss Peelpants from Petticoat Magazine, 3rd June 1972. 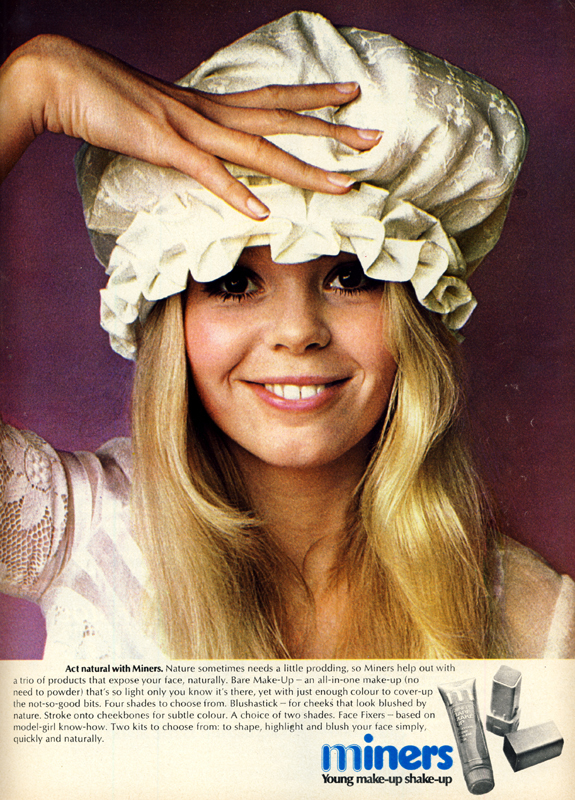 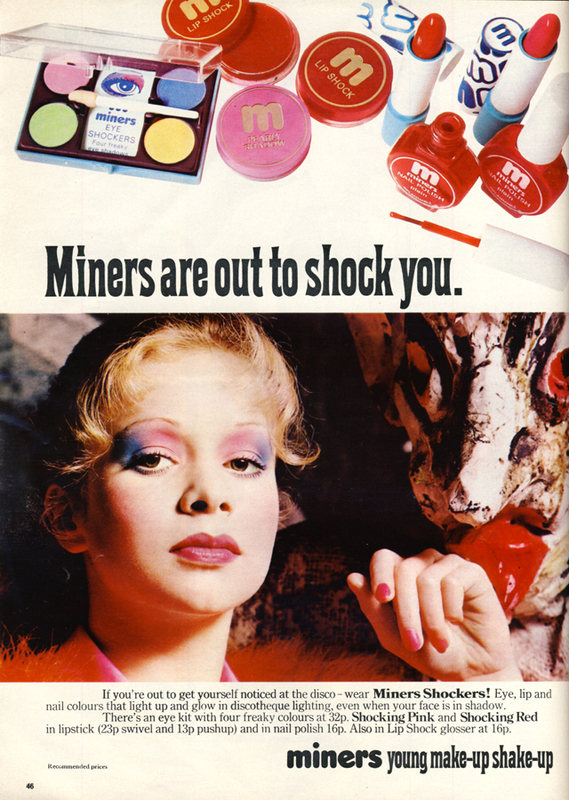 Charlotte Martin in an advert for Miners. 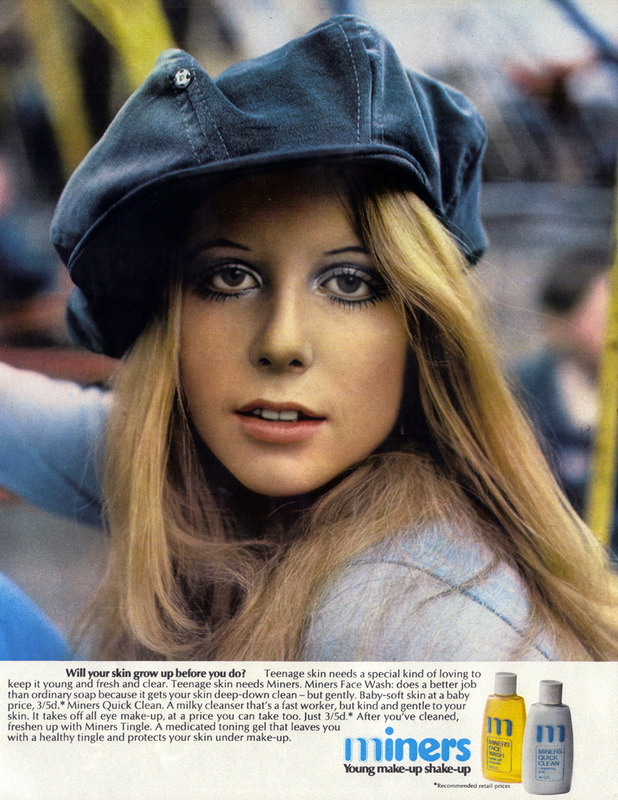 Featuring a very young Jo Wood, unless I’m very much mistaken.